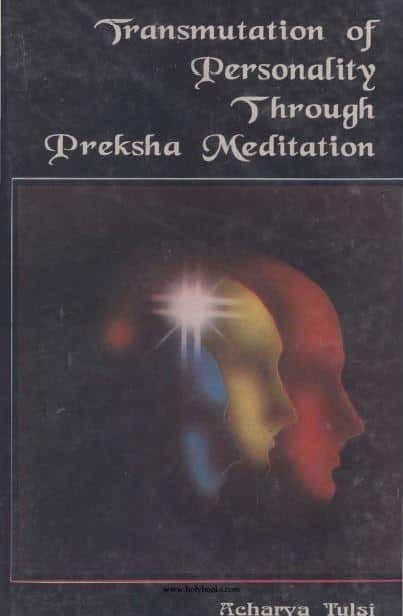 Transmutation of Personality through Preksha Meditation. Preksha meditation is one of the ways in which that immortal beauty may be observed according to the spiritual way of the Jain tradition. The word ‘preksha’ is generally used in the sense of seeing; but here it is meant as a special technique, which takes the meditator from the gross physical world to the subtle world of the soul; which makes the unknown manifest itself. In fact, it is a method of meditation, the user of which experiences within himself a unique transformation of personality. The Jain tradition has despite a huge catalog of philosophy only a few descriptions for practical work. Preksha meditation is one of the ways in which that immortal beauty may be observed according to the spiritual way of the Jain tradition.